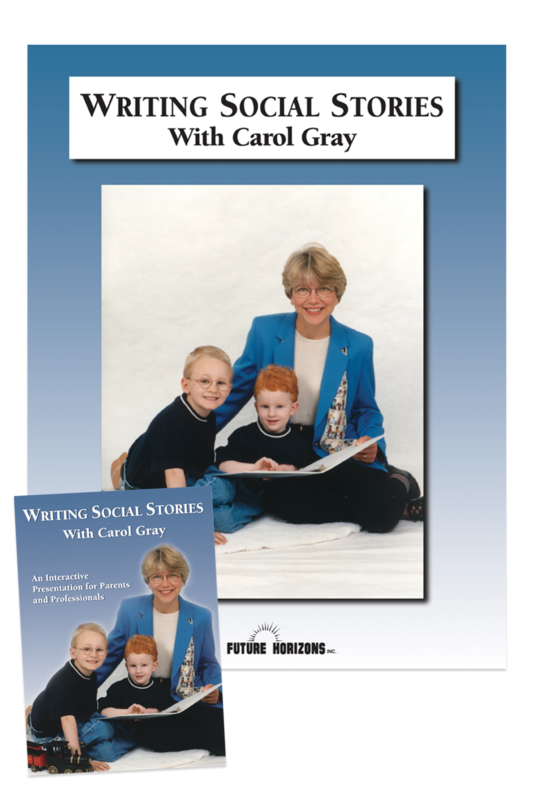 In her intriguing presentation, Carol Gray explains the elements that make Social Stories so successful and teaches you how to tailor the text to an individual’s specific needs. 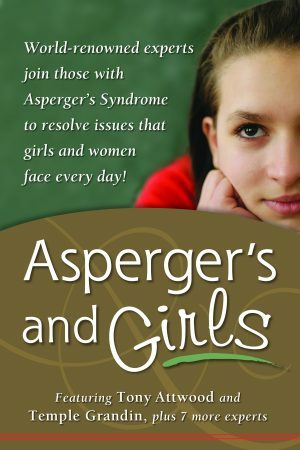 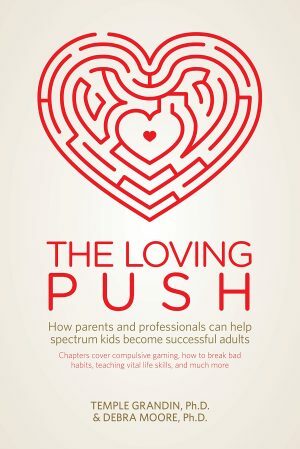 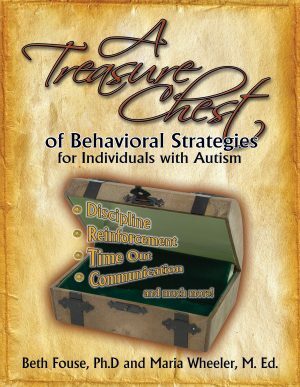 The engaging DVD is great for parents, teachers, therapists, or for anyone who cares for someone on the spectrum. 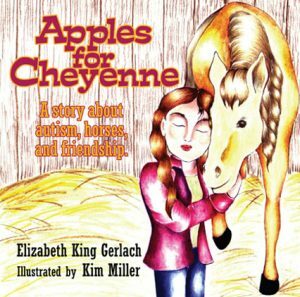 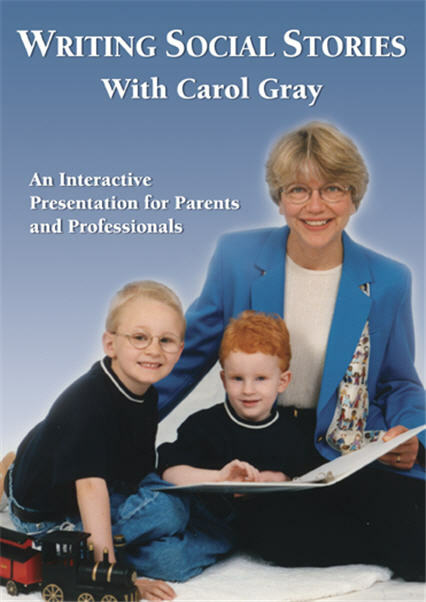 This workbook outlines Carol’s points and contains the activity sheets that supplement her presentation. 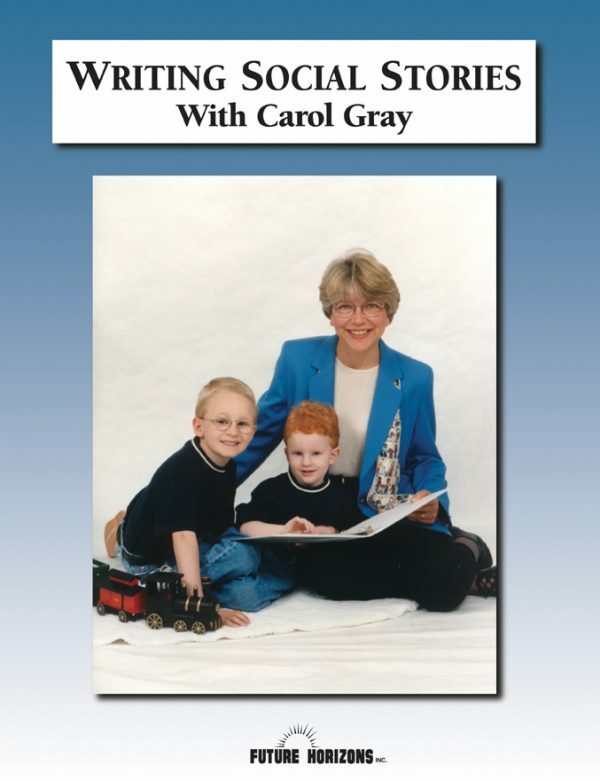 This workbook contains the handouts for Carol Gray’s DVD presentation Writing Social Stories.